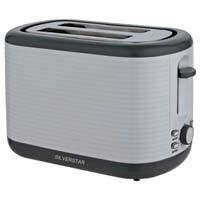 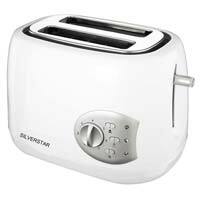 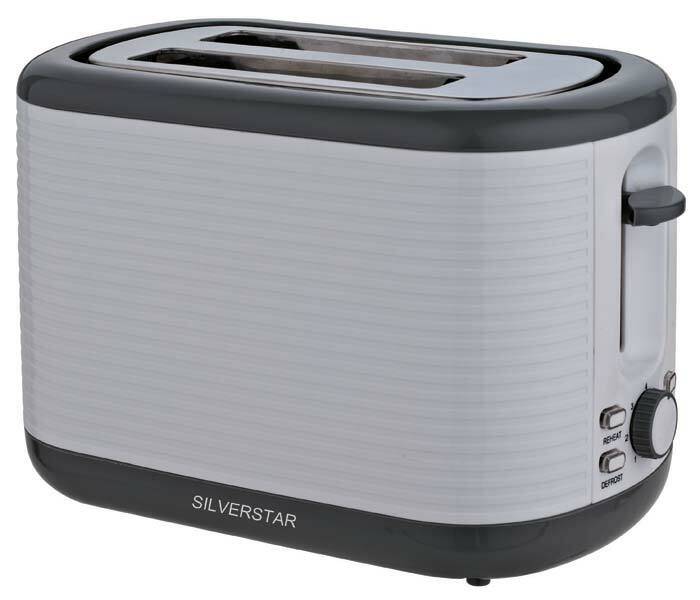 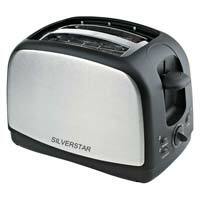 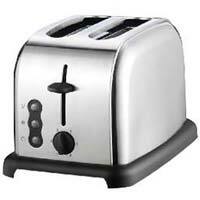 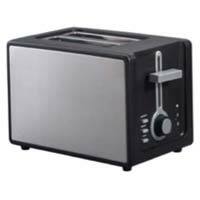 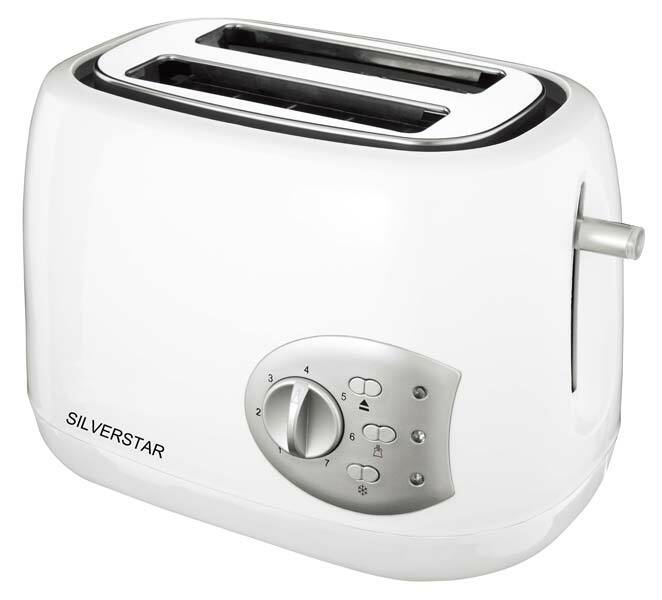 From us, global buyers can get the branded and tested 2 Slice Pop Up Toasters at unbelievably low prices. 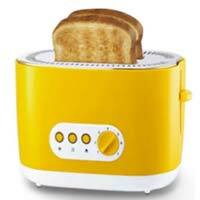 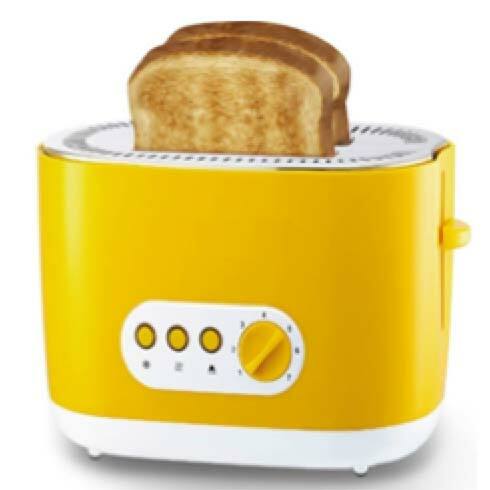 We are enlisted amid the premier Exporters of the 2 Slice Pop Up Toaster from Hong Kong. 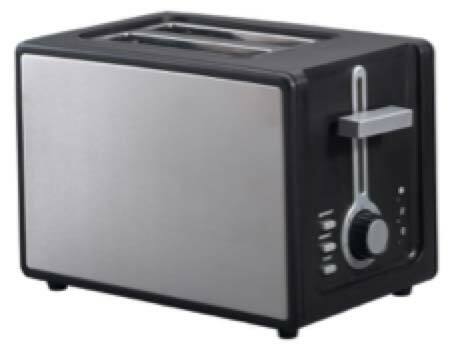 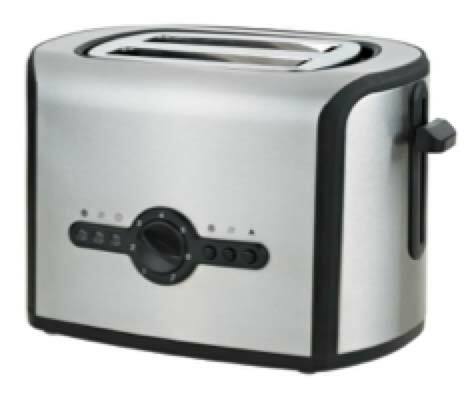 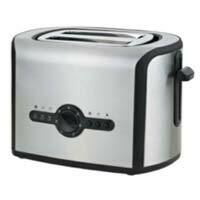 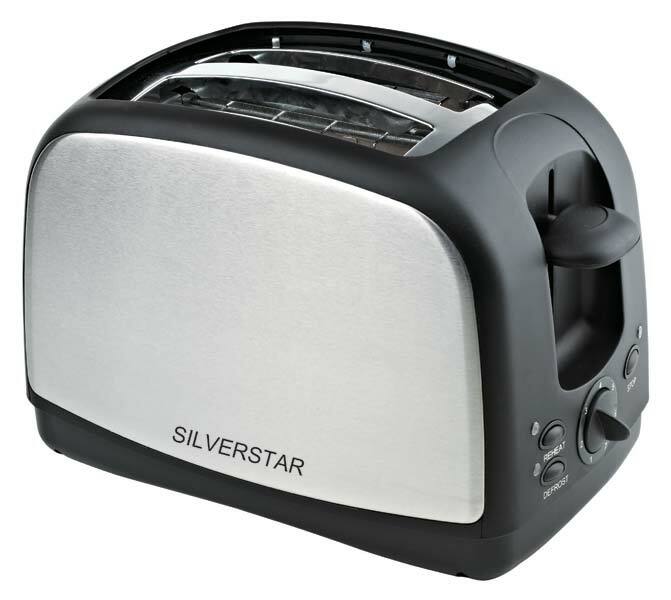 These Pop Up Toasters are applauded for their user-friendly features, power efficiency, browning level controls and promising service life. 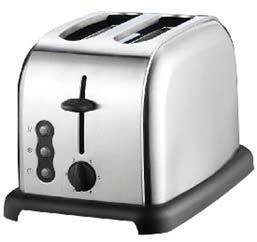 Apart from that, we securely package them to ensure safe transit.